A number of meetings were held in January to assess the progress of Scripture Union of Tanzania and to work out strategies and plans for the rest of the year. 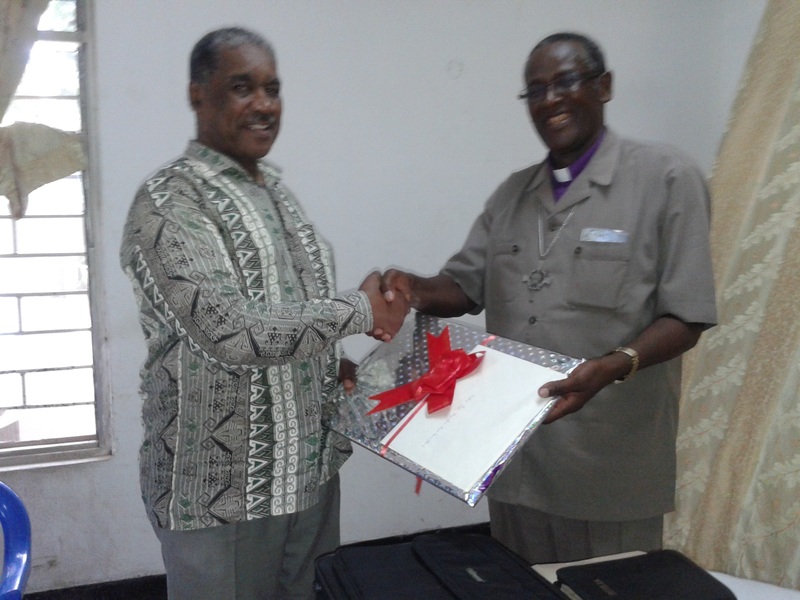 On 15 January 2014 a meeting was held of the Scripture Union of Tanzania National Board of Trustees . This was the first meeting of the Board for over ten years. 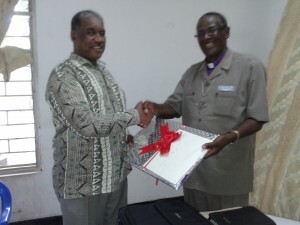 A number of the Board members are Bishops from various parts of Tanzania. 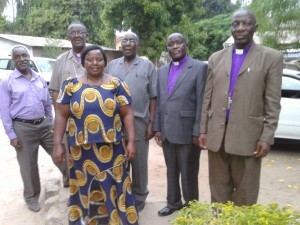 This photo shows, from the left: Mr Charles Philemon, vice chair of SUT Standing Committee; Bishop Akyoo from Northern zone and the Chairperson of the Board, Mrs Stellah Mtui, Acting General Director of SUT; Bishop Dr Tibanenason, East Cost zone; Bishop Charles Salala, SUT Patron; and Bishop Mwakafwila Southern-highlands. The photo below shows the Hon retired Chief Justice of Tanzania, Augustino Ramadhani, who represents SUT Zanzibar zone. In recognition of his recently being ordained, he was congratulated by Bishop Akyoo from Northern zone. On considering the progress of SUT in recent decades, the Board decided that SUT’s priority should be in developing strategies on how to invest in people activities rather than adding to SUT’s existing properties. These are the SU Centre in Dar es Salaam, the vocational training centres at Imbaseni, Arusha and Mbeya and the Youth Centre in Zanzibar. On 16 January we had 3 days meetings and work on plans for the year 2014. A friend of SUT Bro. Remi from Hosana ministry spoke on How Faith Comes by Hearing (Proclaimers). We planned to meet as many special groups as we can. On 17 February 2014, we had the management team meeting to put down plans and to create strategies to accomplish those plans of the SU in Tanzania. One of the strategies is to have more camps for youth so that we can encourage them to become and continue as committed followers of Jesus Christ. 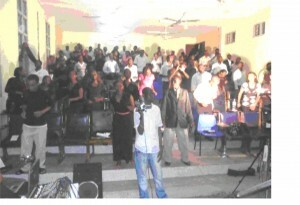 We had an open mission, where 500 attended and 60 of them received Jesus Christ as their personal saviour. Stellah Mtui, Acting Director, ministered to various congregations such as Kariakoo Lutheran Church , Salasala, Kunduchi Beach and Ununio. 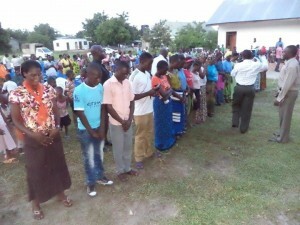 Through SUT’s church ministry more than 6000 people heard the Gospel and 75 received Jesus as their Saviour. More than 6,000 of the new Daily Guide SU Bible reading notes in Swahili were distributed in 30 churches and at two missions. 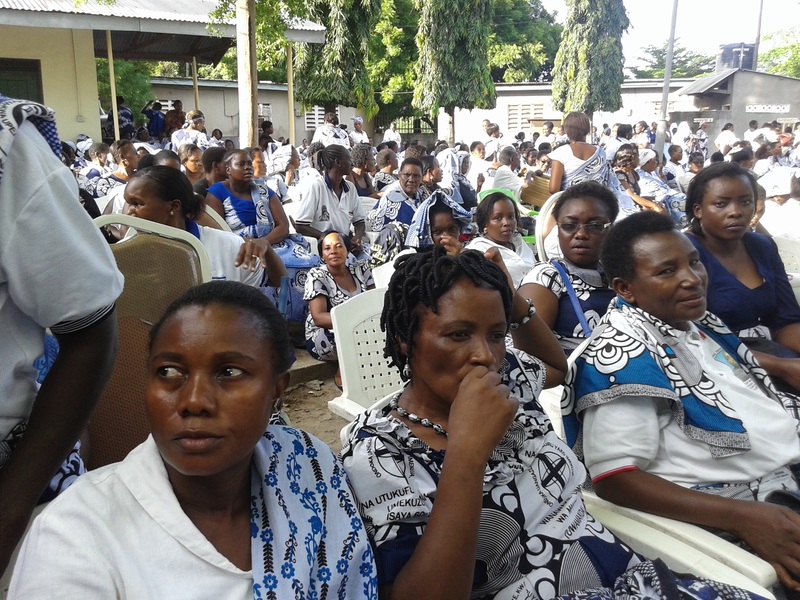 SUT was represented at the Women’s Day of Prayer in Dar es Salaam. To organize a writers’ workshop in preparation for the 2015 SU notes in Swahili. 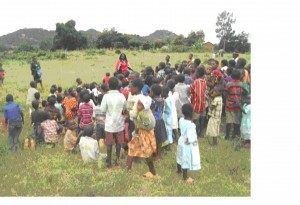 To reach more than 40 new primary and secondary schools weekly and teach them the word of God. 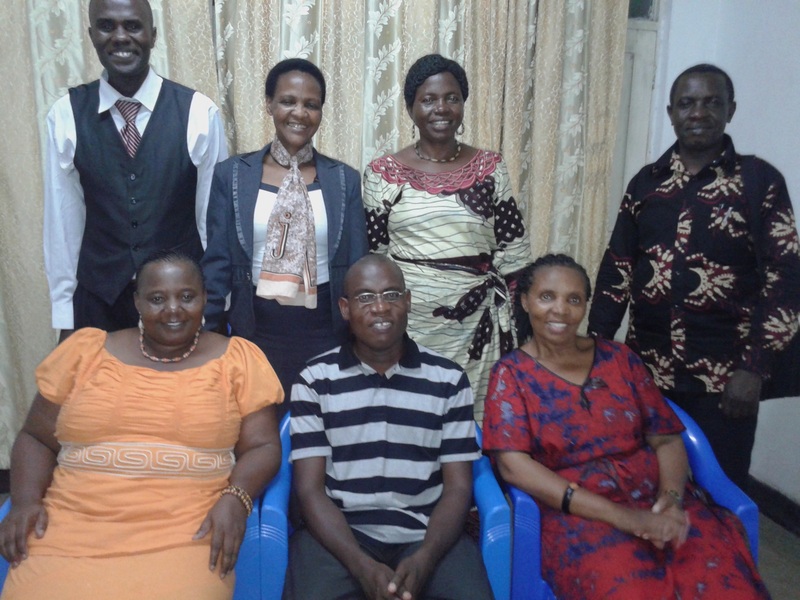 2013 was a busy year for SU Tanzanian staff and volunteers and there is much for which to praise our Lord. The Council and Staff of SUT acknowledge that our efforts at camps, conferences, seminars and school and church visits throughout the year would have been of no eternal value but for the mighty hand of God upon these activities. We thank the Lord for the blessings that have come to us and to many children and young people and their families during the year. We specially praise the Lord for his intervention in the production of the 2014 Daily Bible reading Notes in Swahili – the booklet produced by SUT. At a vital time in the printing there was electrical power rationing, which threatened timely production of this booklet. God responded to our prayers in a mighty way so that the books came out on time. 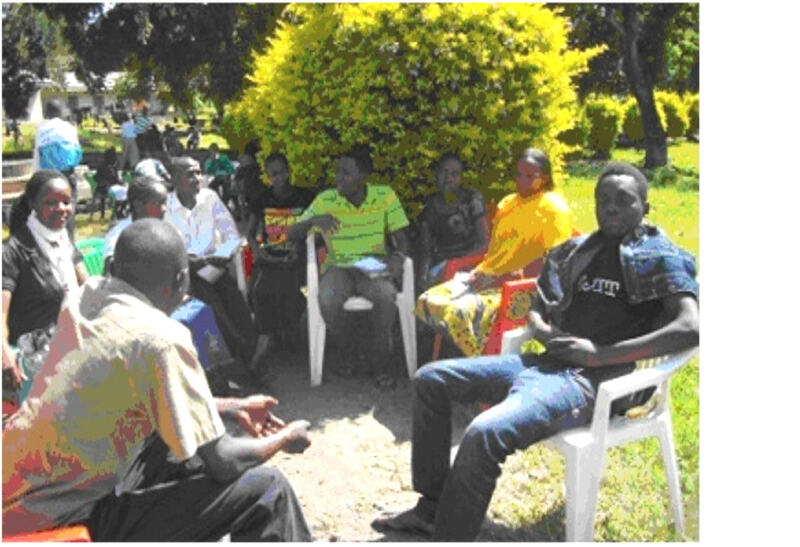 In collaboration with churches we organized three youth conferences at Dodoma, Arusha and Musoma where more than 220 youths participated. Out of these 46 made commitments to put Jesus first in their lives. Prayers were held for almost all of the participants mainly on problems and challenges encountered by youth nowadays. The programs at each conference included Bible talks and studies, discussion groups, prayers and social activities. We conducted seminars and camps for youth and children in various Regions of Tanzania namely;- Nachingwea, Masasi, Bagamoyo, Arusha, . 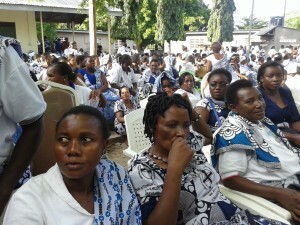 Total participation was 760, of whom 460 were children and 300 youths. We would like to give Glory to God for helping us to successfully accomplish these undertakings. These seminars and camps were life changing experiences for more than 250 youth and children who committed to following Jesus. The largest camp was at Arusha where over 230 children participated. Because of this large number, the camp was divided into two groups – primary school children in standards 1-4 and standards 5-7. 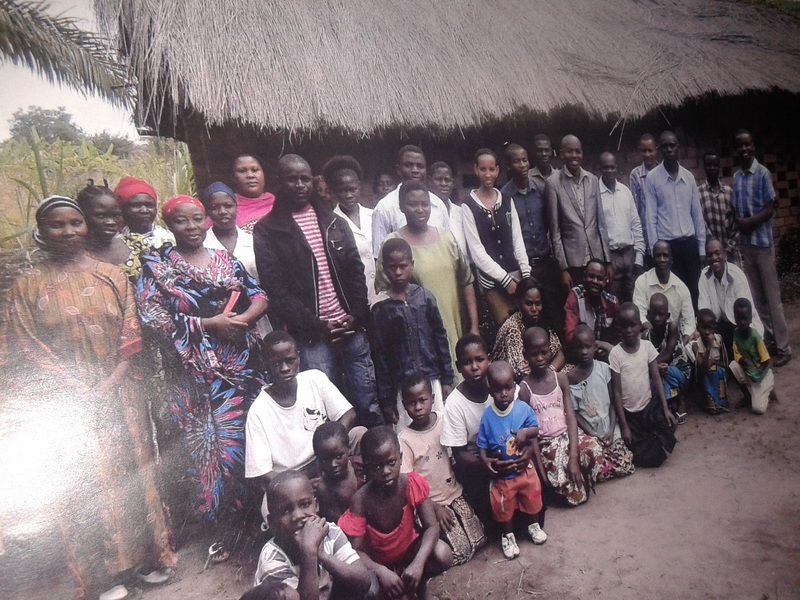 In October 2013 SUT in collaboration with churches conducted a teachers’ seminar at the SUT Imbaseni Centre, Arusha. 43 teachers attended. In this seminar teachers were trained in how to conduct spiritual counselling and challenged in their personal relationship with Jesus, resulting in a number making renewed commitments to serve him. This was a magnificent effort by many volunteers as well as staff members who visited some 160 churches and met more than eighty thousand church members during SU Week. Our Theme was “The importance of the Word of God in Family settings’. Many people repented for not reading the Word of God in their homes. This camp was held in Dar es Salaam and attended by 32 children. We Praise God that many of the children set their hearts on following the Lord Jesus. The first week of September we had a 4-day writers’ workshop in Dar es Salaam conducted by Soma Biblia Mission. This was a very encouraging time for all who attended. It was agreed that we need to work hard to present the true gospel through books. 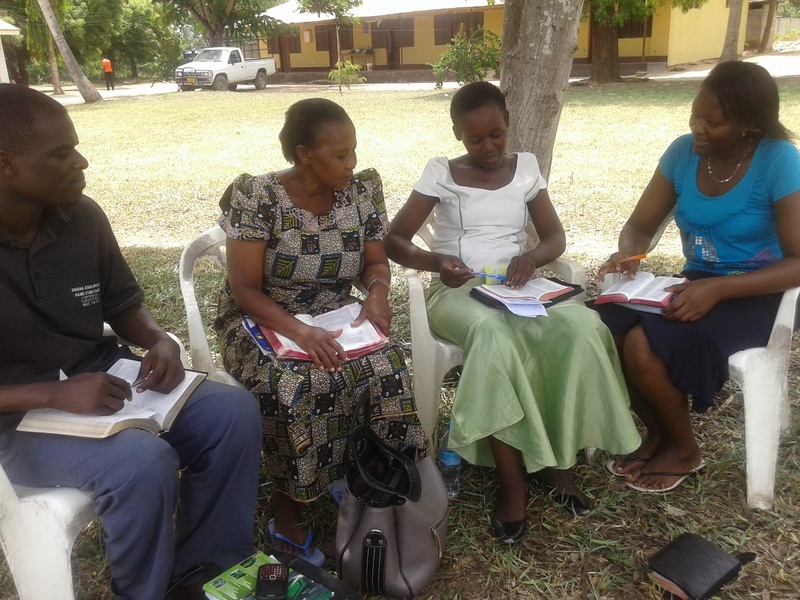 At the invitation of the Anglican Church Mbweni Parish, Zanzibar, SU conducted a series of Saturday morning training sessions for six teachers during September and October. The Anglican Church of Mkunazin, Zanzibar, invited SU to run a full two-day training program about the Church on 5, 6th July. This was attended by 22 young people aged between 11 and 22. In July SU ministered in one of Dar es Salaam’s Presbyterian Churches to 80 young people on the issue of youth identifying themselves as servants of God, based on the story of Joseph from Genesis 39. The involvement of the young people in this seminar was very encouraging. At the invitation of a Lutheran Church in Dar es Salaam SU conducted a seminar for 30 young people on issues relating to friendship, courtship and marriage. Now we are busy planning for further camps, training sessions and Bible study publications for 2014-2015. We value your prayers!